This is so typical: you start downloading a movie or a music album only to discover that your computer doesn’t have enough free disk space to store it. That’s really annoying, especially when you are in a hurry and really want to download whatever you’re downloading. Whatever you do, don’t start deleting random files and folders to make some room – there’s a much better way to free up disk space on your PC or Mac. Have you ever discovered that you have the same file saved in two different folders? I’m not talking about intentional backups – you should have them. But you shouldn’t keep accidentally created duplicate files. All they do is waste valuable disk space and make things confusing. Just imagine how frustrating it is to work on a document only to discover that you’ve been editing the wrong version! Even if you think that you don’t have duplicate files and do a pretty good job managing your folders, most likely you’re wrong. A duplicate song there, a duplicate photo there, a backup merged with your original folders where two versions of some files got saved… Well, you get the idea. Add to that similar photos from unsorted folders and you’ll see why deleting duplicate files can help you recover gigabytes of space. 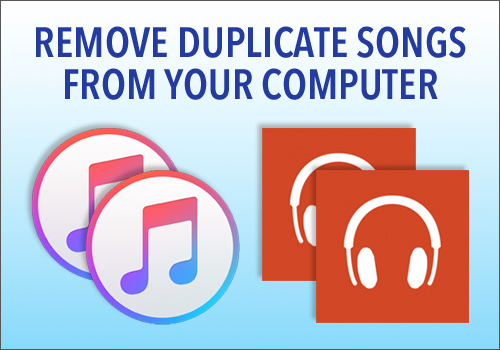 Managing duplicate files is something people like to put off because it’s a tedious task if you do it manually. After all, nobody wants to spend hours browsing dozens of folders and looking for files with the same or similar name.Besides, doing that isn’t really effective because comparing filenames can lead to false results – you either miss duplicates or delete files that you need by accident. 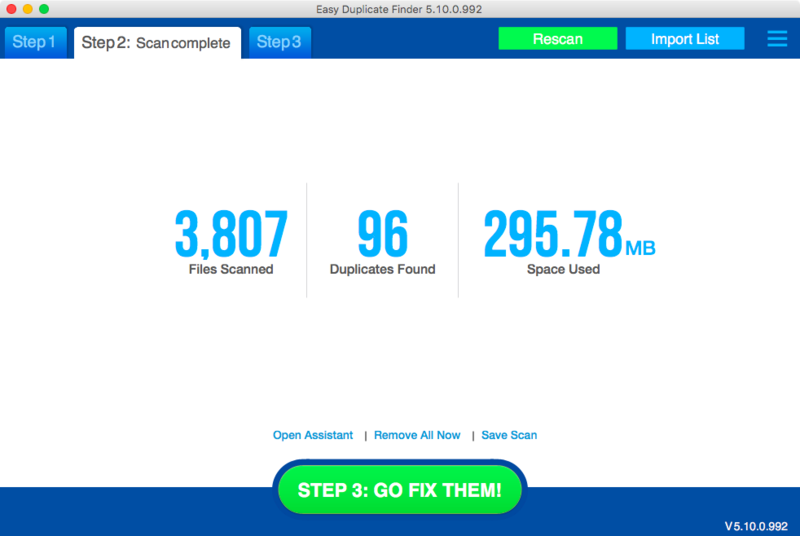 Luckily, there is an easier way to manage duplicate files and photos – all you need is a reliable duplicate file finder. With the right program, you’ll be able to find, review and manage all types of duplicate files in just a couple of clicks. The program will do all the technical work for you – it will compare file size, name, date, checksum and other properties so that you can be absolutely sure that the files really are identical before you delete them. If you have a large photo library, then a program that can find duplicate and similar images will be of great help too. An app like that will not only find exact copies of a photo but shots that look similar to it. That’s great when you need to sort through holiday photos, photos of your children, or any other photo session because you’ll be able to easily delete low-quality shots and keep the best ones. Whether you decide to manage duplicate files manually or use a duplicate file finder, you’ll be able to redeem a lot of disk space by simply deleting useless copies of some files.